Order delivery & packaging fee. Parcel Post with tracking. 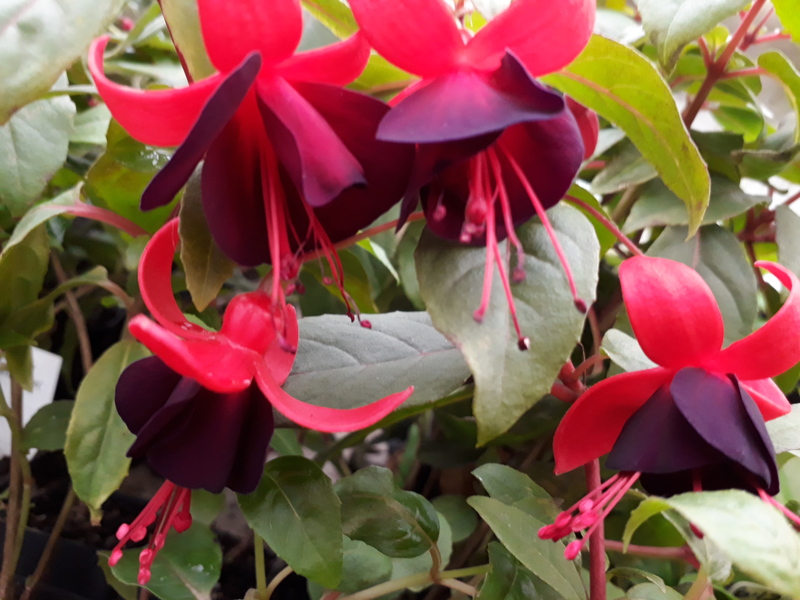 Home / Fuchsias / Fuchsias - Uprights/Tall shrubs / Order delivery & packaging fee. Parcel Post with tracking.